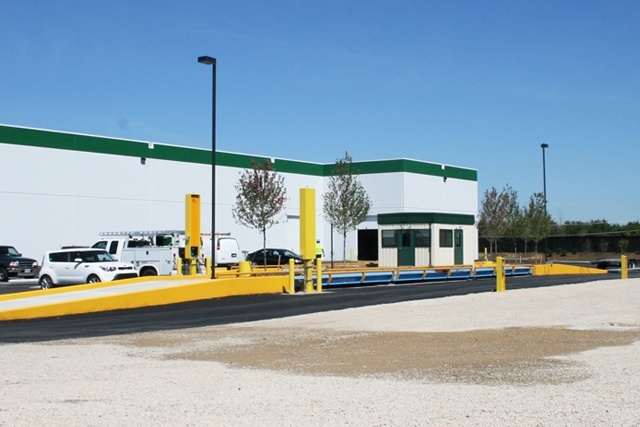 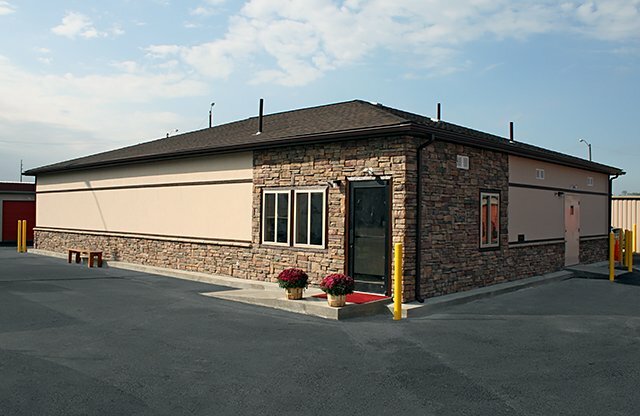 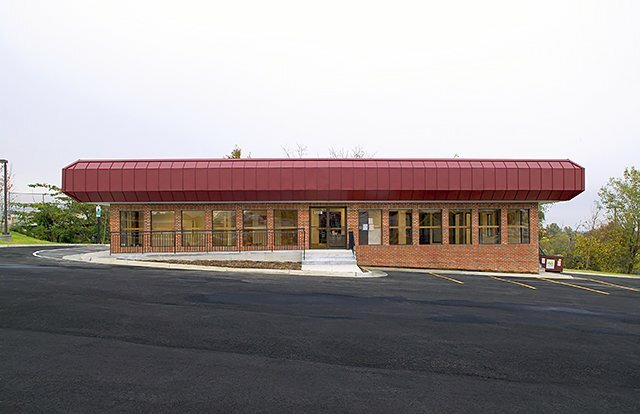 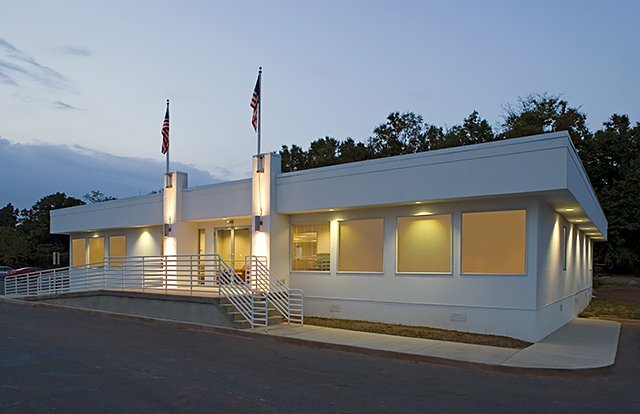 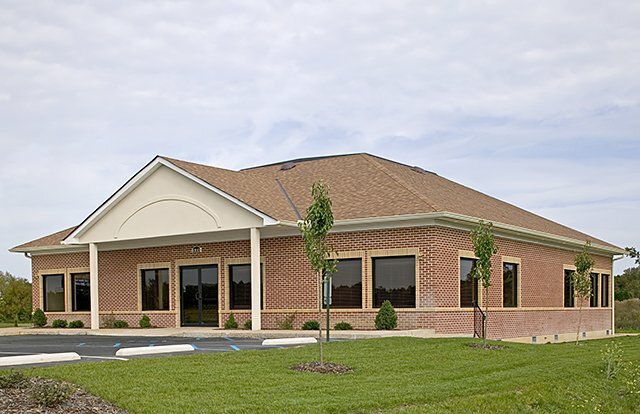 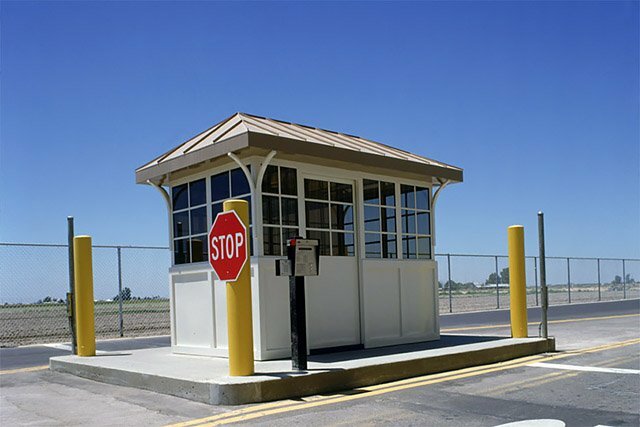 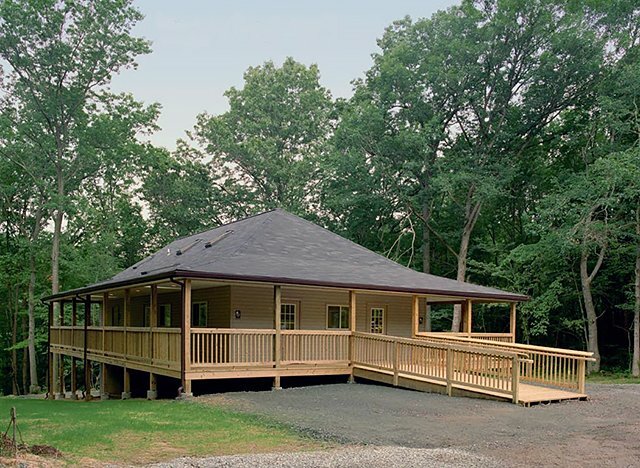 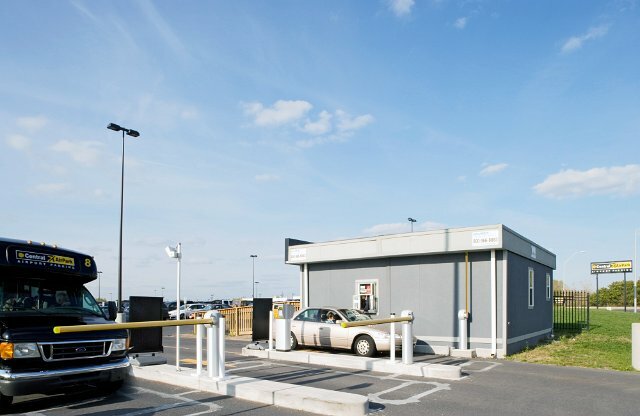 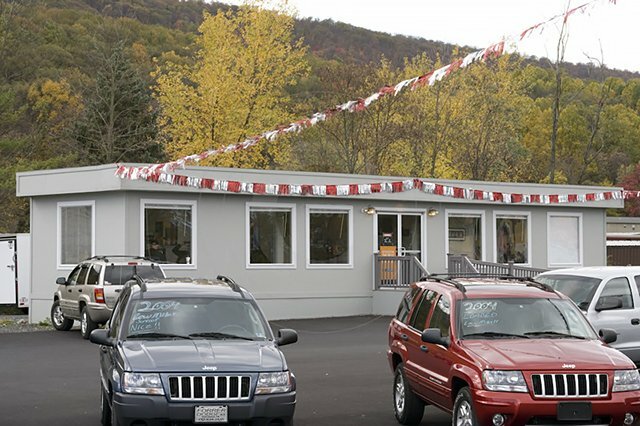 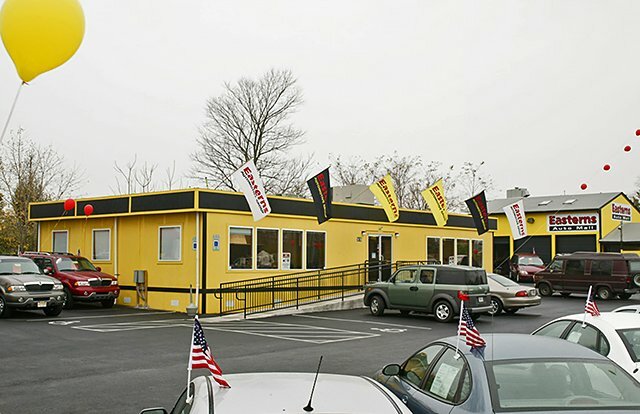 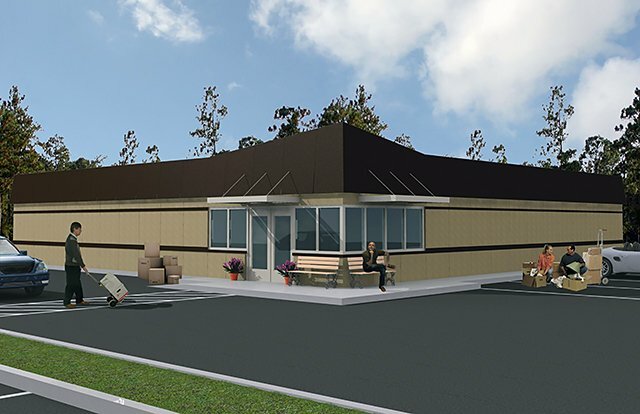 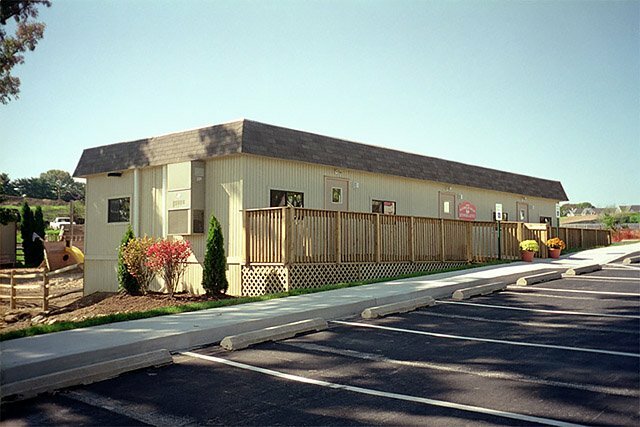 Retail Car Dealerships | Wilmot Modular Structures, Inc.
Wilmot mobile and modular buildings can be easily expanded or modified without basic structural changes. 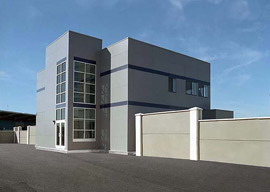 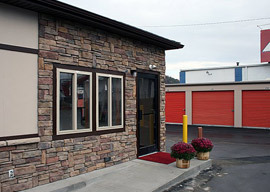 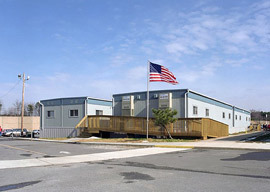 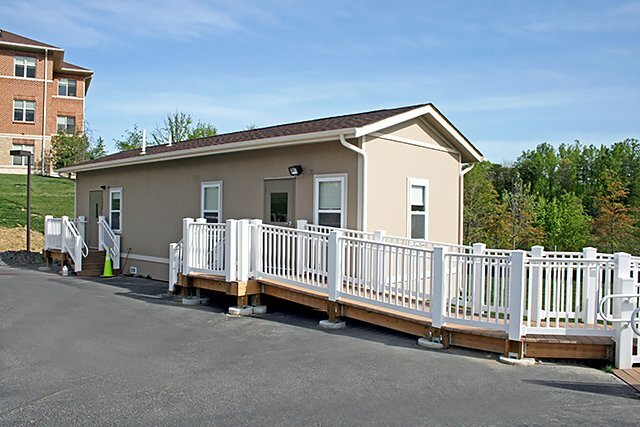 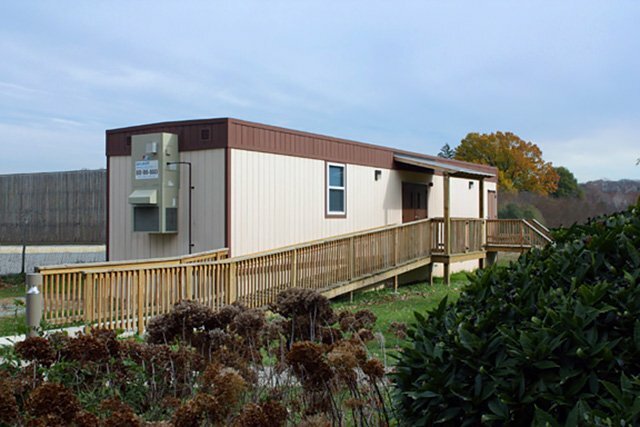 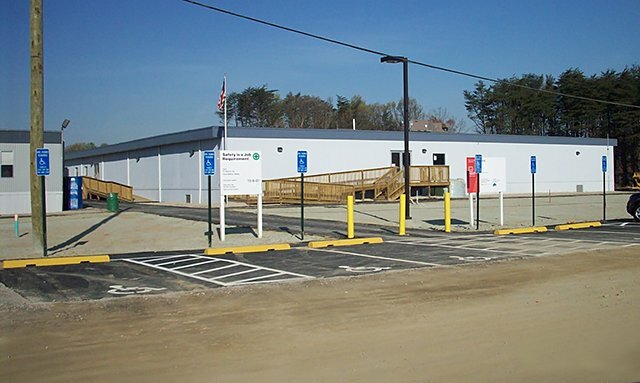 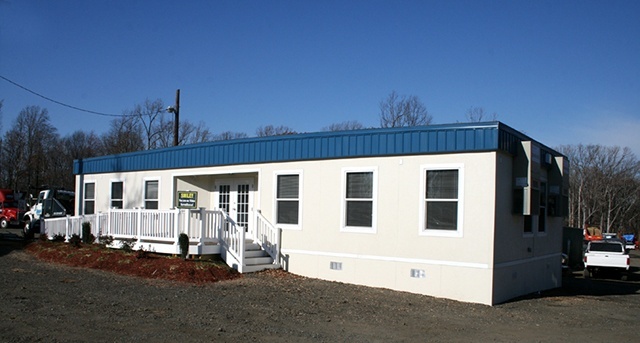 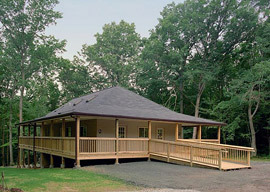 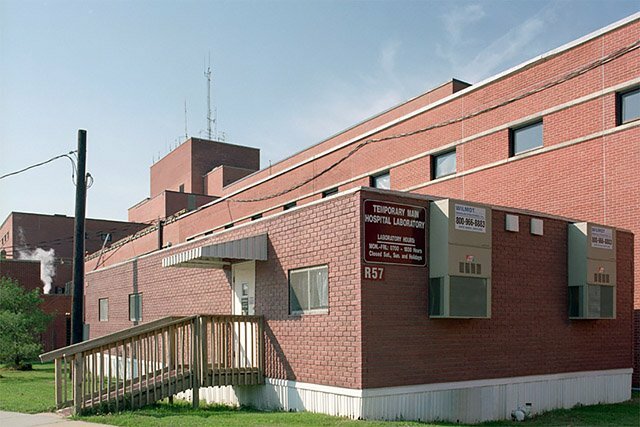 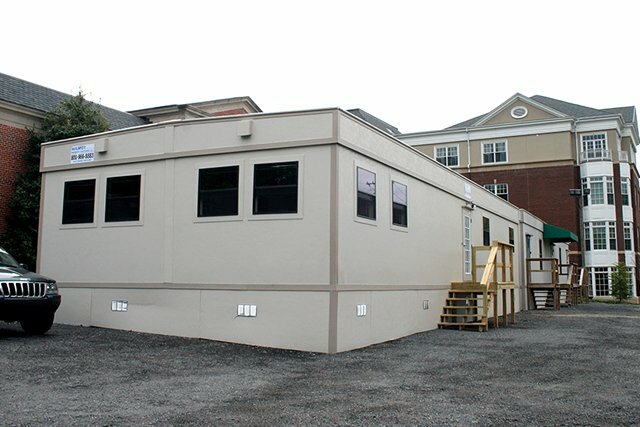 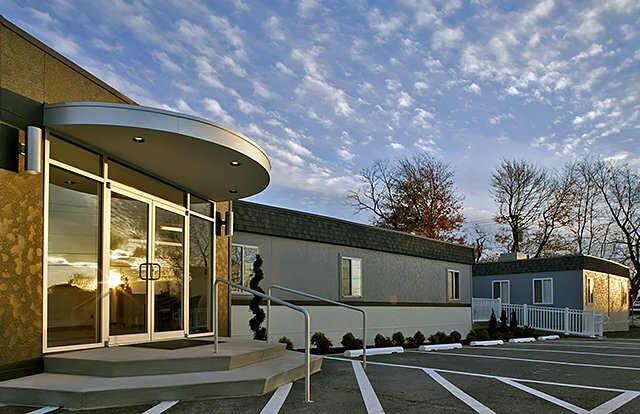 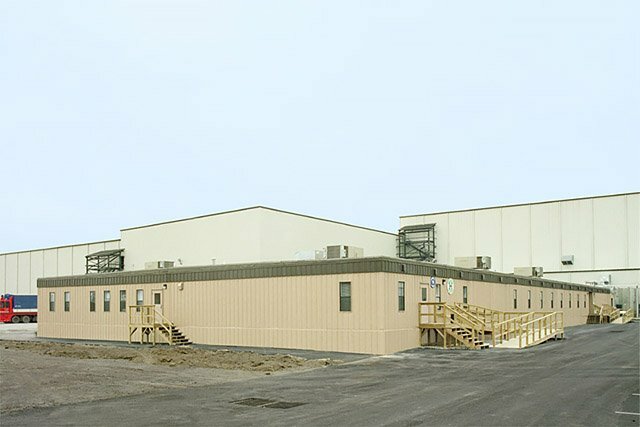 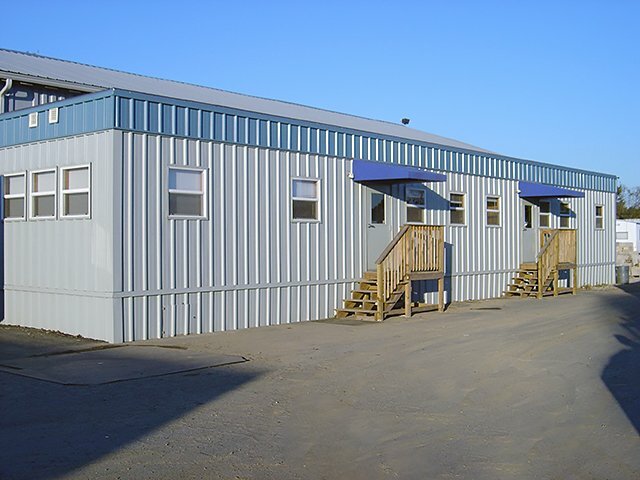 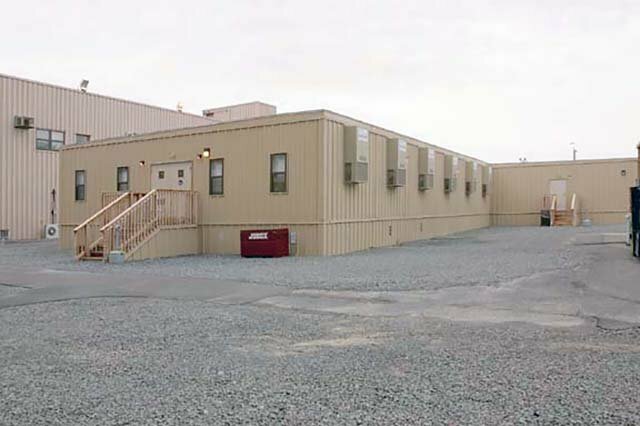 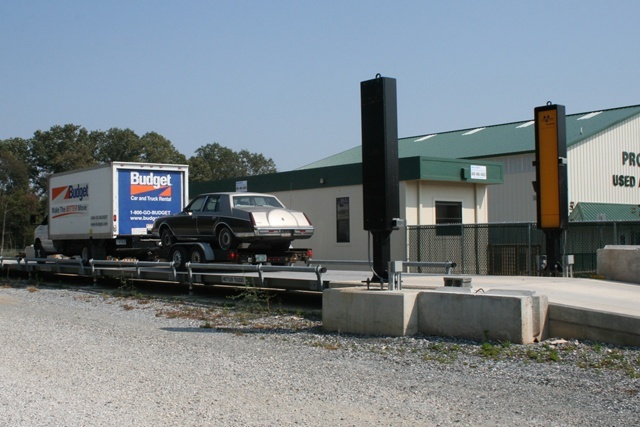 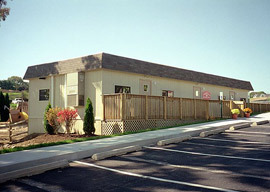 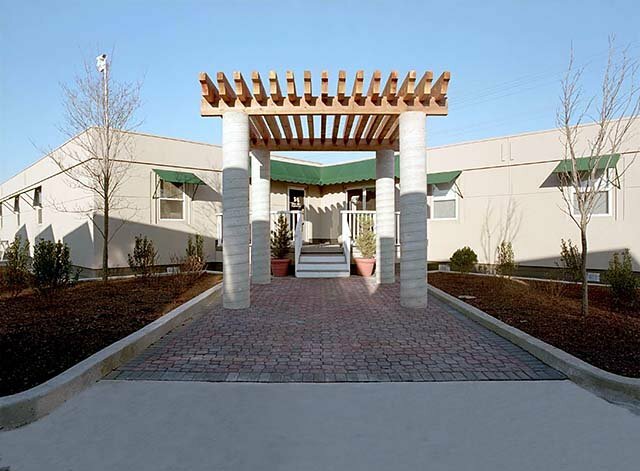 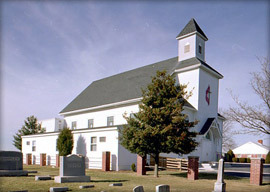 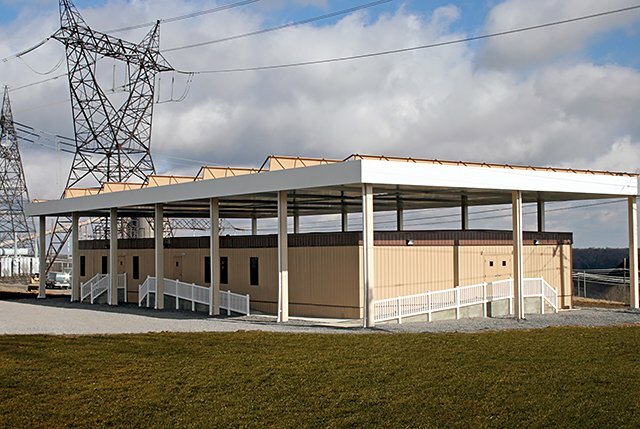 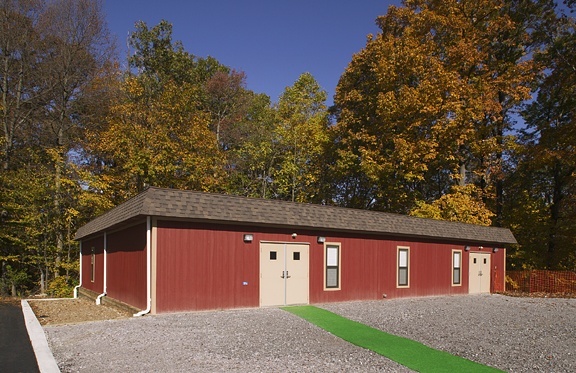 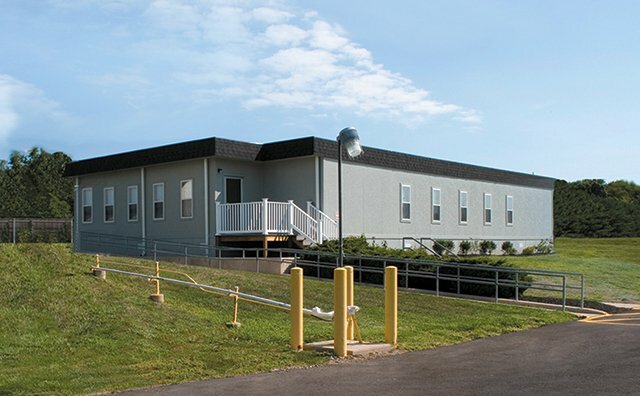 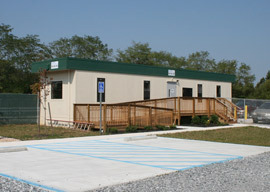 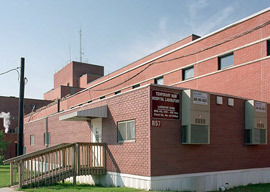 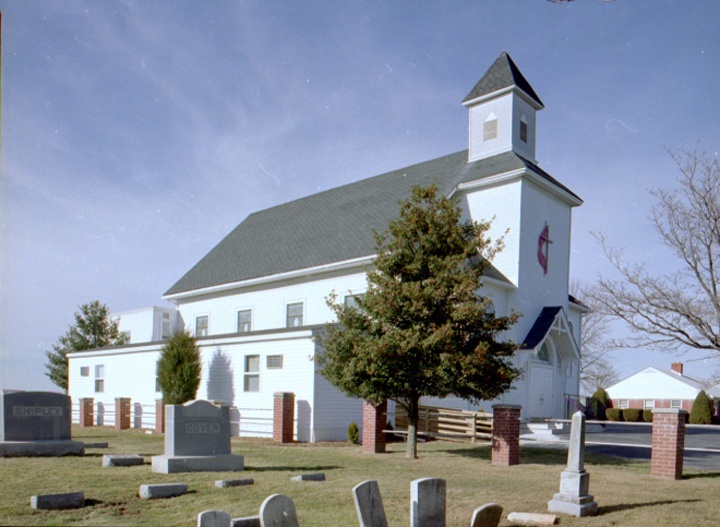 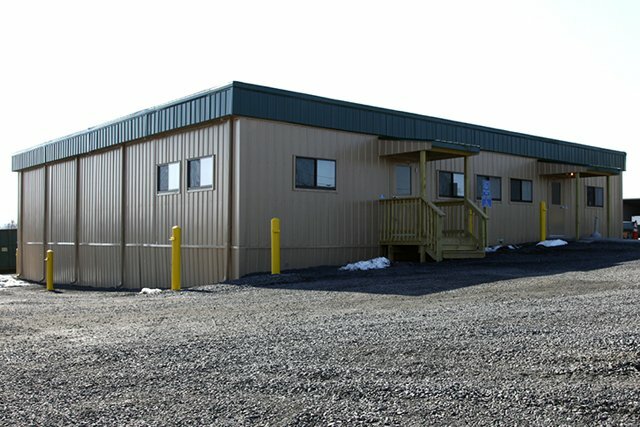 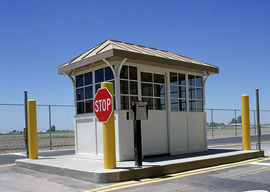 When the market changes or leases expire, modular buildings can be relocated to a new site. 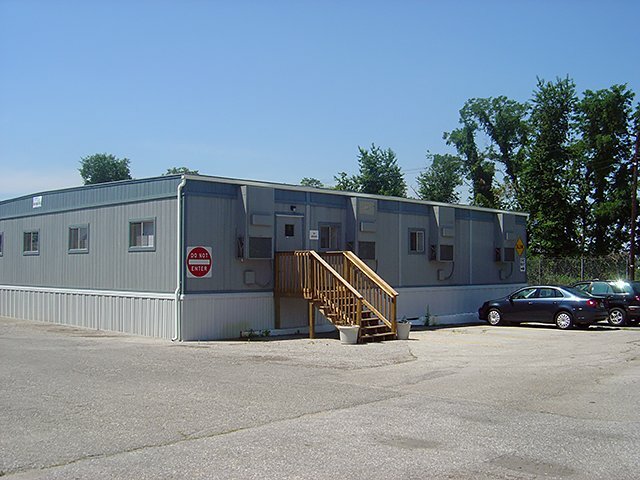 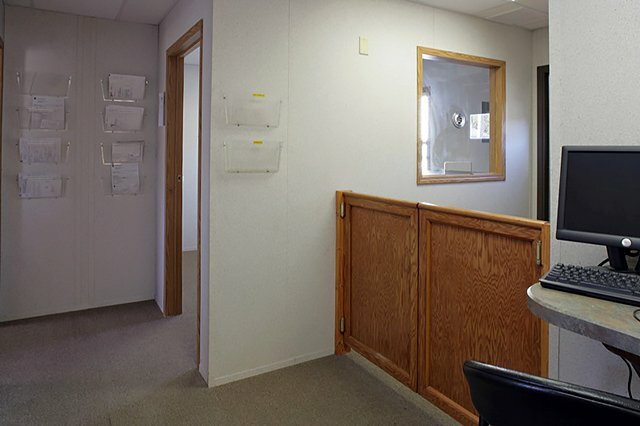 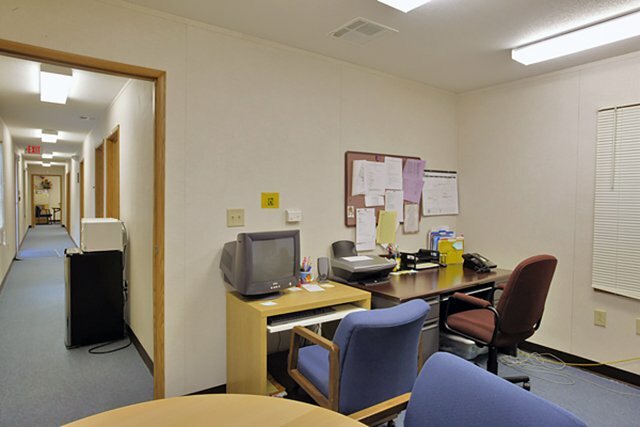 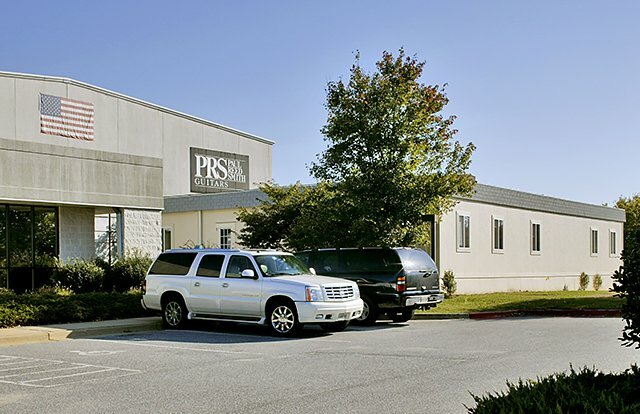 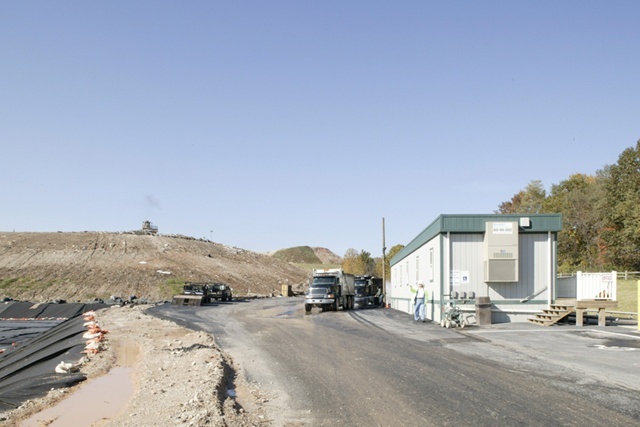 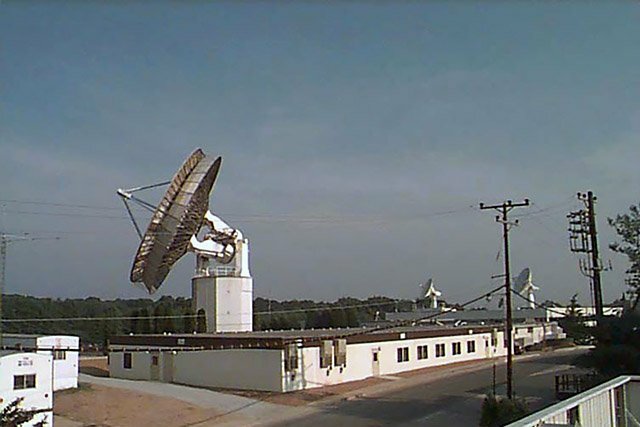 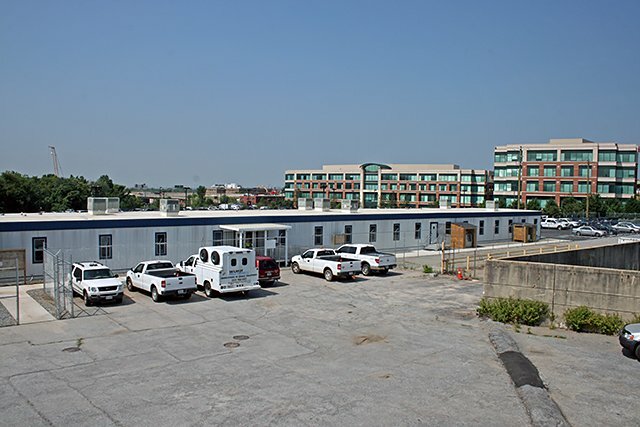 Wilmot provides solutions for standard mobile offices to large multi-building complexes, which allow our customers to focus on growing their business in tough economic times and minimize capital expenditures.